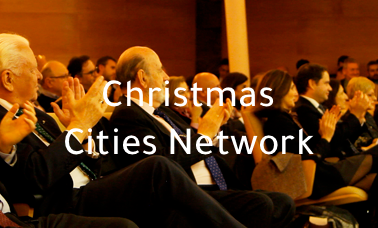 Majadahonda (Spain) has been awarded as the 2019 European City of Christmas. 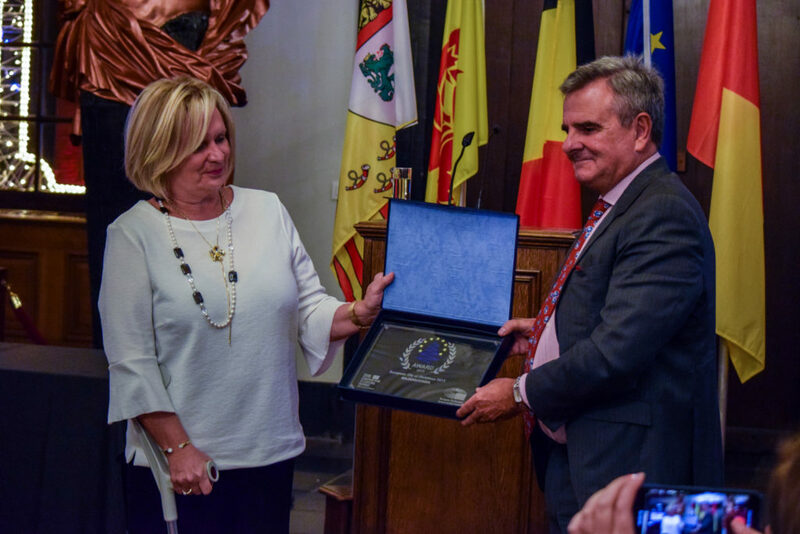 The ceremony was hosted by Liege (Belgium), 2018 winner, at its City Hall last November 29th. The jury has expressly congratulated the municipality of Majadahonda for the high technical level of the project presented, its proposals and the commitment of this city to the values of Europe and Christmas. Check what Majadahonda has prepared for this Christmas.